It is not an oddity. The equivalent of six jumbo jets full of non-smokers – or 2,900 people – die from lung cancer every year. This is only a fraction of the lung cancer’s overall annual death toll, but one with an identifiable cause. Radon, an invisible, radioactive killer prevalent from the Northeast to the Southwest United States1. 4 pCi/L or greater of radon in your home is equivalent to smoking a half-pack of cigarettes daily 2. The onus to mitigate radon and its health effects in existing structures has become a complex regulatory and construction problem. Many states, like Massachusetts, require a radon test before the sale of real estate – where anything exceeding passable levels of radon require mitigation before the close of escrow. Controlling a soil gas below an existing foundation is challenging, time-consuming and sometimes expensive3. This is primarily because access below the structure is limited or impossible, a vital layer of continuous protection closest to the source cannot be placed: the soil gas retarder. There is no safe level of radon. 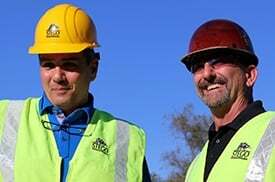 Our modern understanding of the health effects of radon makes it that much more important that all new construction projects consider protection against radon before immovable components – particularly a concrete slab – are placed on a construction site. Still, too many project designers and contractors are not considering the importance of each component in a radon mitigation system before the die – or in this case, the slab – is cast. Radon mitigation systems in new construction, just like it would be in existing construction, consist of a series of venting pipes and sealing the foundation or basement structure; additionally, active systems also incorporate the use of a low-voltage fan to move radon from below4. The critical difference and key opportunity in mitigating radon in new construction projects are layers of protection over the site before the placement of the foundation. First, a gas-permeable layer, such as a layer of gravel, below the building can allow gas to move freely. Then, an effective soil gas retarder (often referred to as a vapor barrier) placed just below the foundation can prevent the gas from entering the building envelope. Soil Gas Retarders: A Penny-Wise or a Pound Foolish? This one layer – the soil gas retarder - which cannot be placed after-the-fact beneath an existing concrete foundation, gets remarkably little consideration in the standards controlling radon mitigation in new construction. 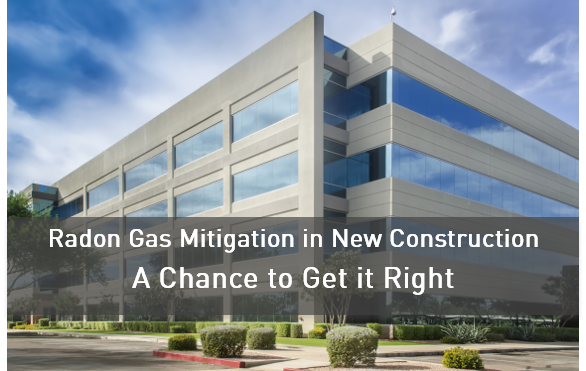 We expect buildings to live for decades, and yet the industry has accepted no standards for the soil gas retarder, even though there are methods to test their effectiveness. For this reason, many designers and builders opt for the cheapest solution: generic polyethylene, usually six mils in thickness. 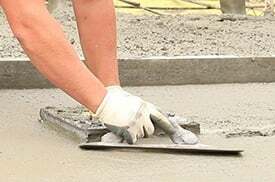 However, generic polyethylene is not durable enough to remain intact during the construction process; it often tears or is punctured during installation and slab placement. And because it is frequently made of recycled resins, it can degrade over time, leaving a building foundation exposed for the remainder of the building’s life. 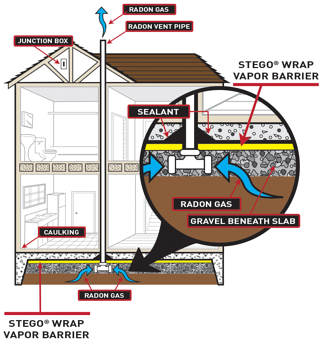 While no standard exists to require soil gas retarders in radon mitigation systems, there are many other applications where these barriers are required to demonstrate low levels of permeance to water vapor diffusion5, along with the durability and tensile strength to withstand the rugged construction environment6. 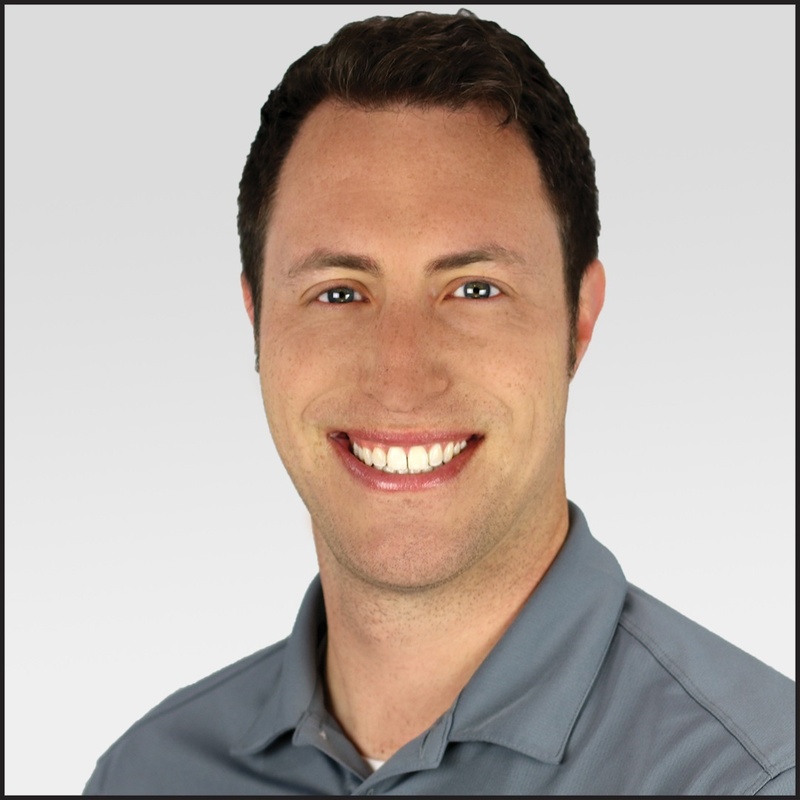 And when it comes to preventing radon diffusion, there is a way to begin to quantify their effectiveness in a radon mitigation system: the radon diffusion coefficient. Through this calculation and others, independent testing can determine how much radon diffuses through a membrane over time. The lower the number, the less radon is passing through. Has the soil gas retarder been independently tested, and what is its radon diffusion coefficient? If the material does not have an independently tested radon diffusion coefficient, it should not be considered. Does the membrane also protect against the diffusion of other soil gases, particularly water vapor? Can the membrane withstand rugged installation conditions, either during placement of a concrete slab or crawl space? In an oft-cited, landmark 2001 study, an EPA survey found we spend 87% of our time in enclosed buildings7. The National Human Activity Pattern Survey (NHAPS) often serves as the motivation for sustainable building efforts to understand the makeup and ingredients of the materials going into new buildings. What this vital survey also demonstrates is the importance of protecting the building envelope from harmful elements that exist naturally in the environment around the building. Like many other health hazards involving buildings, knowledge is power. We know another six jumbo jets of victims of lung cancer will perish this year, without ever smoking a day in their lives. What we can do, over the long-term, is ensure every new structure we build is protected with the most effective materials to prevent this devastating trend from continuing in the future. 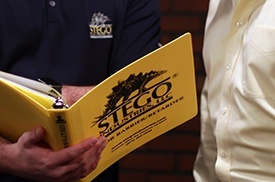 Learn why Stego Wrap Vapor Barrier is the ultimate defense against moisture vapor transmission, as well as an important component to an effective radon mitigation system.